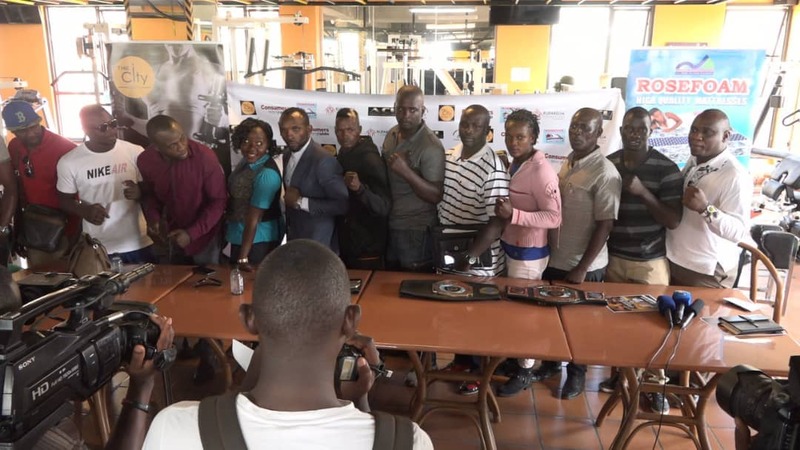 KABALE – Boxing day in Kabale town will be like no other before as the town will host for the first time a kickboxing fight. Kickboxing has been gaining traction in Uganda, particularly in Kampala and Mbarara. 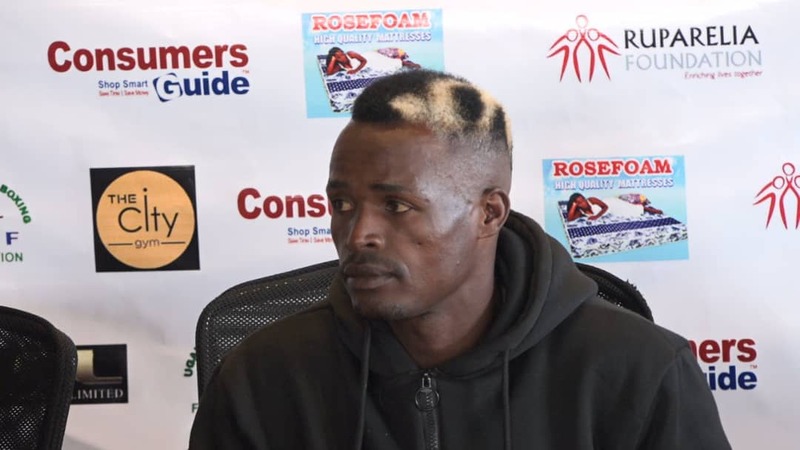 This time round, the people spending their Christmas holiday in Kabale will have the opportunity to watch one of their own Alex Matsiko fighting Egypt’s Mohammed Nasir. Matsiko with 19 fights of which he has won 15 and lost four, will challenge Nasir a tested fighter with 54 fights under his belt but only five losses. The other major fight on the day is Mbata Ausi who is based in Mbarara, and has fought Moses Golola before. Mbata will take on Mohammed Ibhahim who has 22 fights. Mbata has done only seven and has already lost one to Golola. The fight which organizers say is a charity one will take place at Agaba Center an entertainment spot located in Kigonzi cell in Kabale town. “We are donating proceeds to Kamukira health center IV and Kitooma health Center II,” Mugume said.